Winterbourne Willows are solely dedicated to producing hurdle fencing of the highest quality. 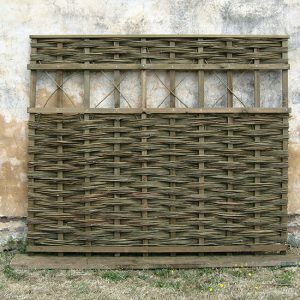 We at Winterbourne Willows consider ourselves the leading specialists in the making of high quality framed willow hurdles. 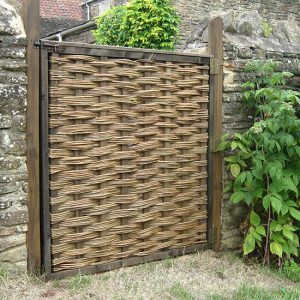 Using top grade willow with a robust framework and an extra tight slew weave we are able to produce a hurdle which is durable whilst maintaining its traditional character. 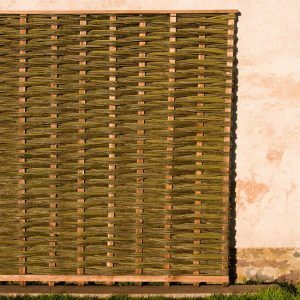 These hurdles form the basis of our range of fencing, gates, panels, screens, windbreaks and other decorative and practical features for private gardens and commercial ventures. We have provided aesthetic fencing solutions for various projects including caravan parks, wetland centres, shows and festivals. 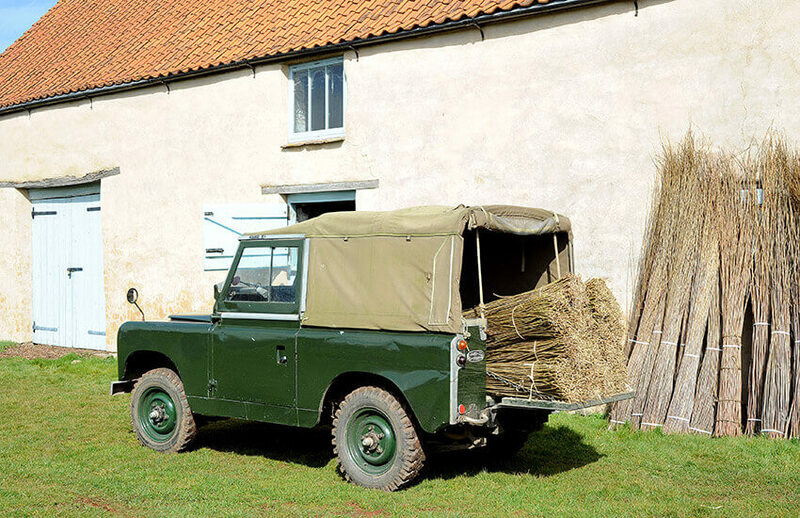 Winterbourne Willows has its workshop in the South Gloucestershire village of Winterbourne, making quality hurdles for private individuals, landscapers, festivals and stately homes across the country and beyond. 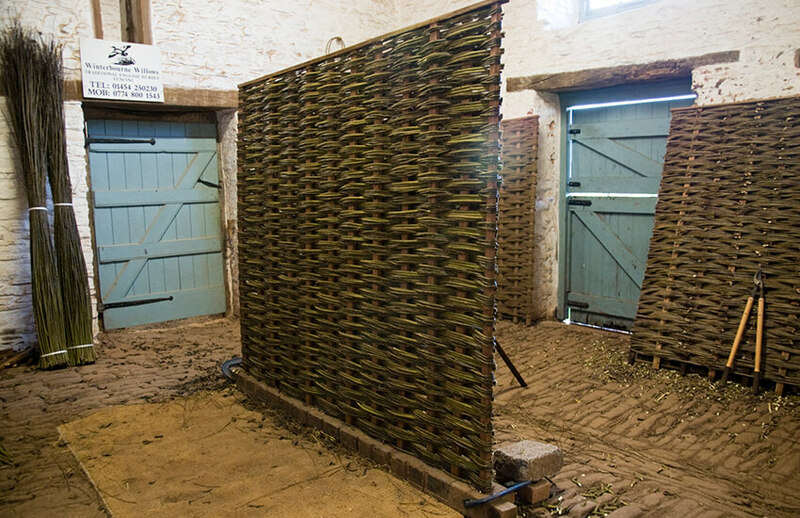 Should you decide to choose us, your framed hurdles will be made in our workshop situated in one of the finest medieval barns in the country. 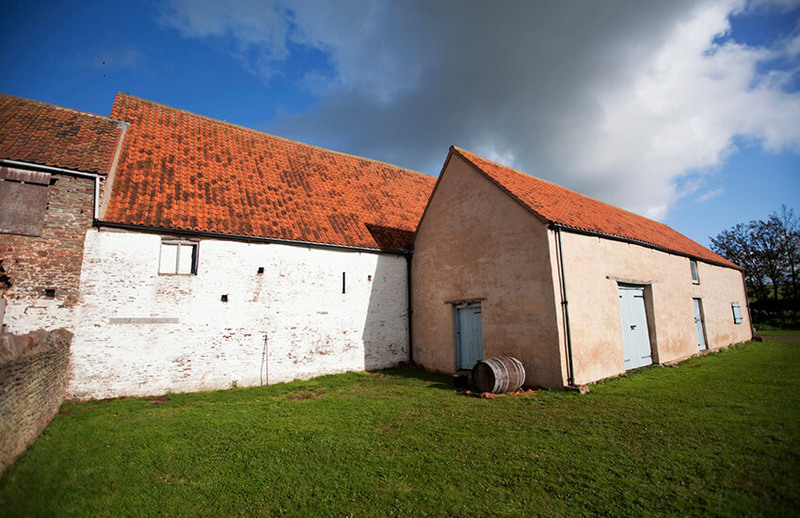 Completed in 1342 it is an example of one of the earliest cruck barns remaining and became an ideal marriage of ancient craft and building when we moved our hurdle making business there in 2003.